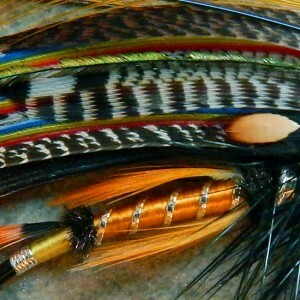 Gorgeous classic patterns, tied to meticulous standards by Nicholas Riggs. All of our work is custom. 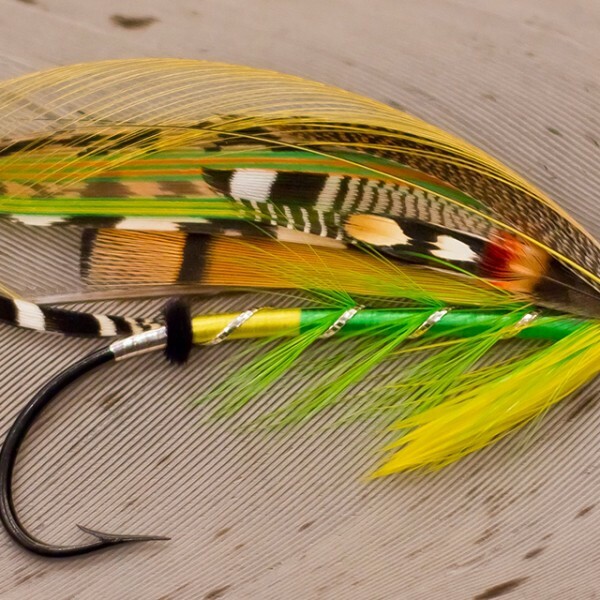 The standard lead time for commissioned flies is shipping two weeks from the date of deposit. Depending on the chosen pattern and current workloads, it may be longer or shorter. 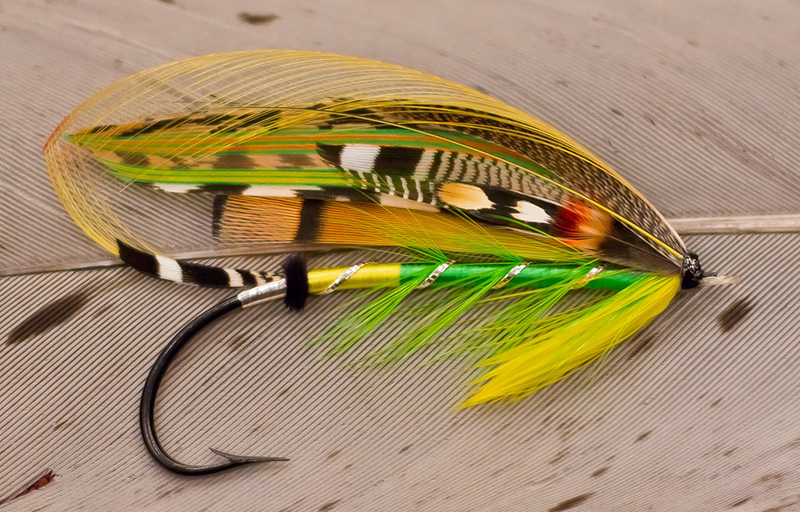 We will give you a more accurate estimate when we contact you for the details of your fly.